If you're a Lovelyfest bride, you know that about 90% of the fun decor and beautiful objects at your wedding came straight from our inventory. We have an extensive collection of carefully curated items that we love to use at all of our weddings. Because each wedding is unique to the couple, we don't like to use our items in the same way at every wedding. 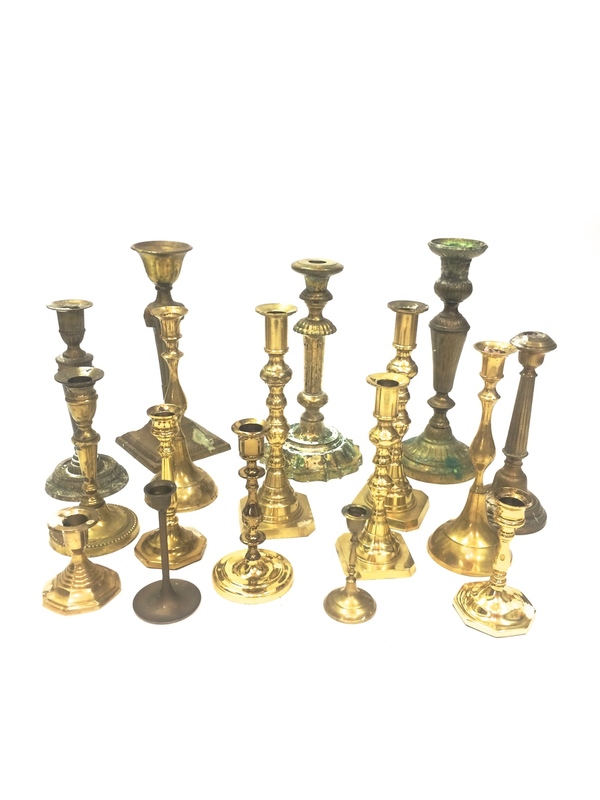 We are constantly adding to our inventory, but for now our favorite items include our gold candlesticks, our vintage water goblets, wine glasses and champagne coupes, and our gold flatware (both modern and ornate), all pictured below. We recently had the opportunity to showcase some of our rentals in a styled shoot with some amazing wedding vendors here in the central coast. 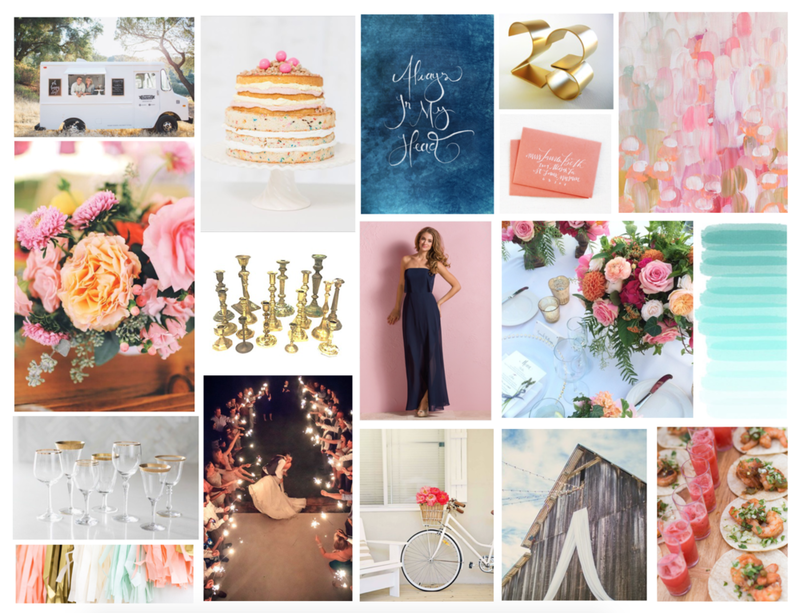 Kelsey of A Lovely Creative designed a shoot at Greengate Ranch that turned out just beautifully, as seen in the first photo above. Some of the tabletop rentals Kelsey used were our water, wine, and champagne coupes, our teak and gold flatware, and our wood chargers. We love how this shoot turned out and can't wait for brides to be inspired! 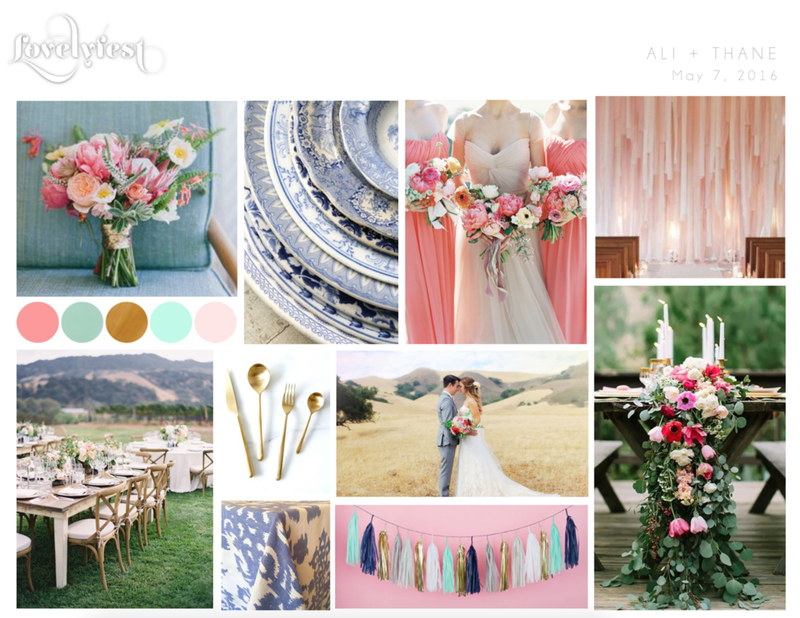 All the dreamy photos are by Jen Rodriguez and the full album can be seen on Magnolia Rouge.